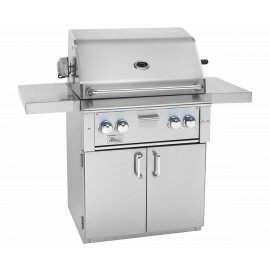 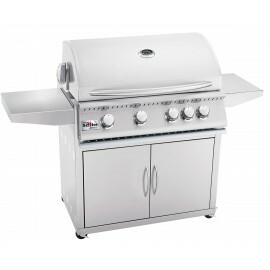 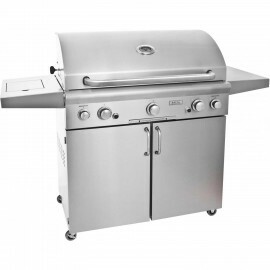 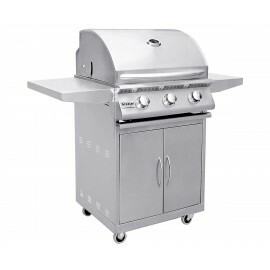 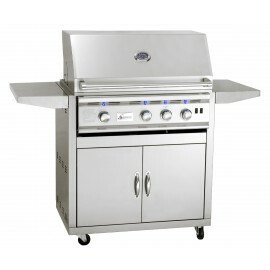 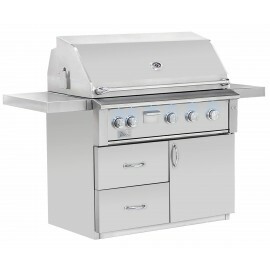 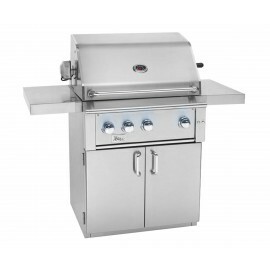 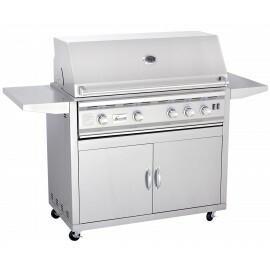 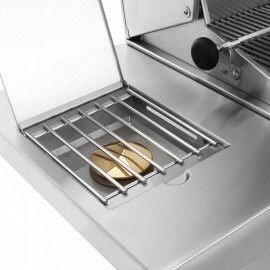 Shop for Grill cart, grills & outdoor cooking at BBQ Brothers. 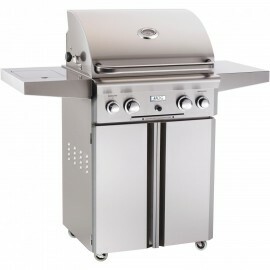 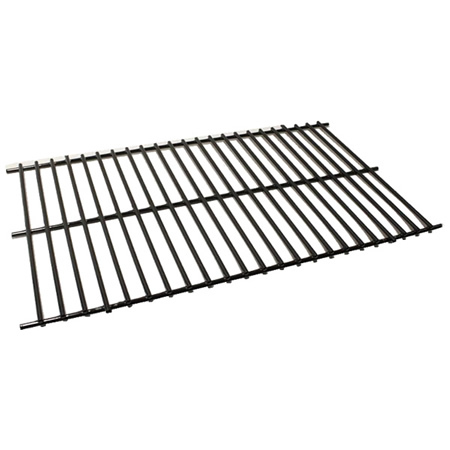 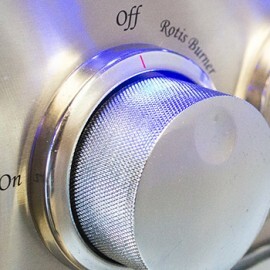 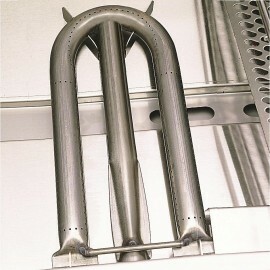 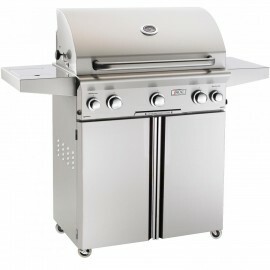 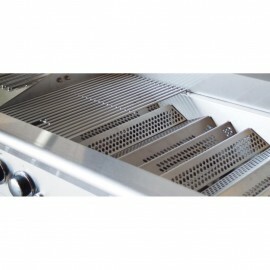 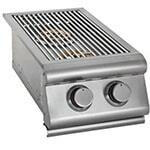 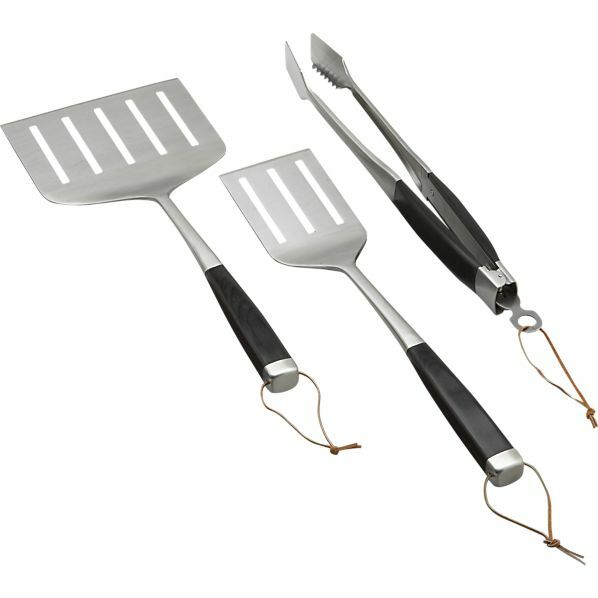 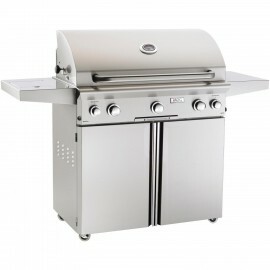 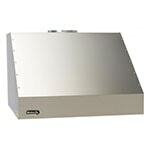 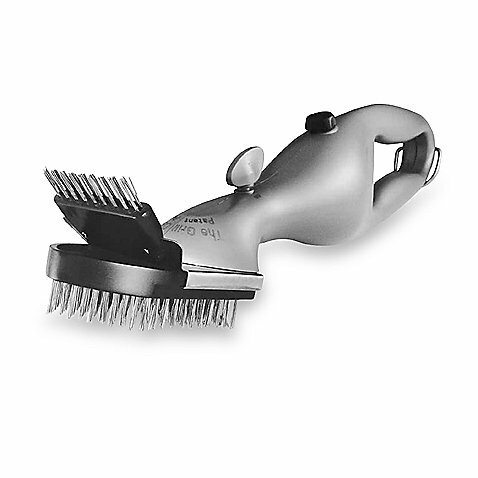 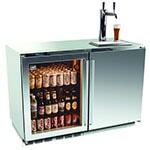 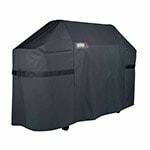 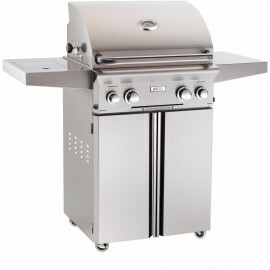 BBQ Brothers outdoor grilling accessories are designed to compliment any outdoor environment. 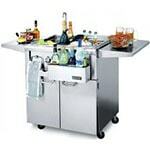 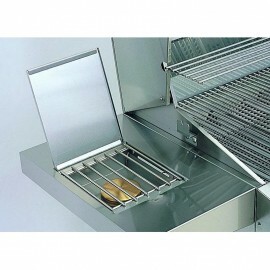 We have wide range of BBQ grill cart's so choose yours which suits you most.